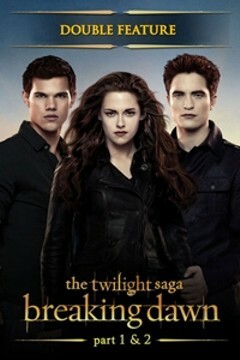 The Twilight Saga: Breaking Dawn Parts 1 & 2 | Style Weekly - Richmond, VA local news, arts, and events. In The Twilight Saga: Breaking Dawn - Part 1, Bella and Edward, plus those they love, must deal with the chain of consequences brought on by a marriage, honeymoon, and the tumultuous birth of a child which brings an unforeseen and shocking development for Jacob Black. In The Twilight Saga: Breaking Dawn - Part 2 Brought back from near-death by Edward after childbirth, Bella begins her new life as a vampire and mother to their daughter, Renesmee. When the Volturi are led to believe that Renesmee was not born as a vampire but, rather, turned into one in violation of their code, the Volturi set out to destroy the child and the Cullen clan. The Cullens band together with vampires from around the world to stand united against the Volturi. 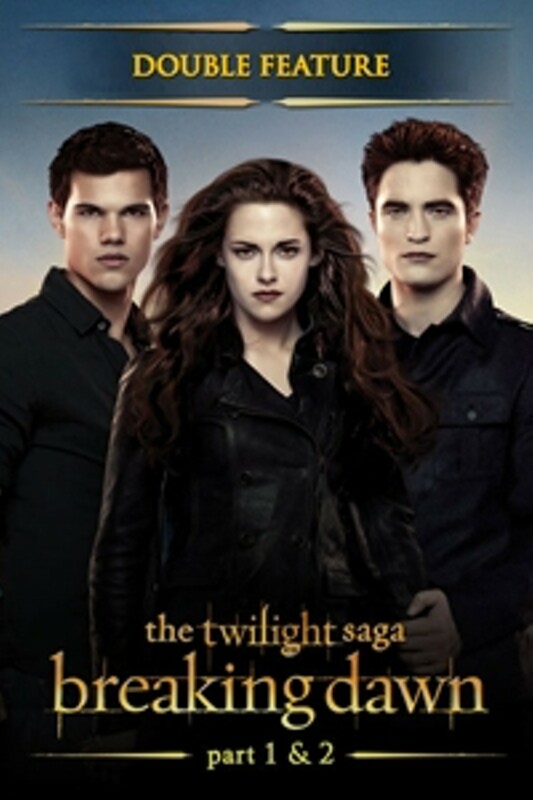 The Twilight Saga: Breaking Dawn Parts 1 & 2 is not showing in any theaters in the area.